Why Do We Exchange Christmas Gifts? Billy Graham Answers. Our 8-year-old son asked us the other day why we give gifts at Christmas, and I wasn't sure what to say. Where did the idea of giving gifts at Christmas come from? Shortly after Jesus was born, a small group of men traveled hundreds of miles to pay Him homage and give Him gifts. When they finally discovered Him, the Bible says, “they bowed down and worshiped him. Then they opened their treasures and presented him with gifts of gold, frankincense and myrrh” (Matthew 2:11). Although we can’t be certain, over the centuries the example of those “wise men” (as we usually call them) probably contributed to our modern custom of giving gifts at Christmas. 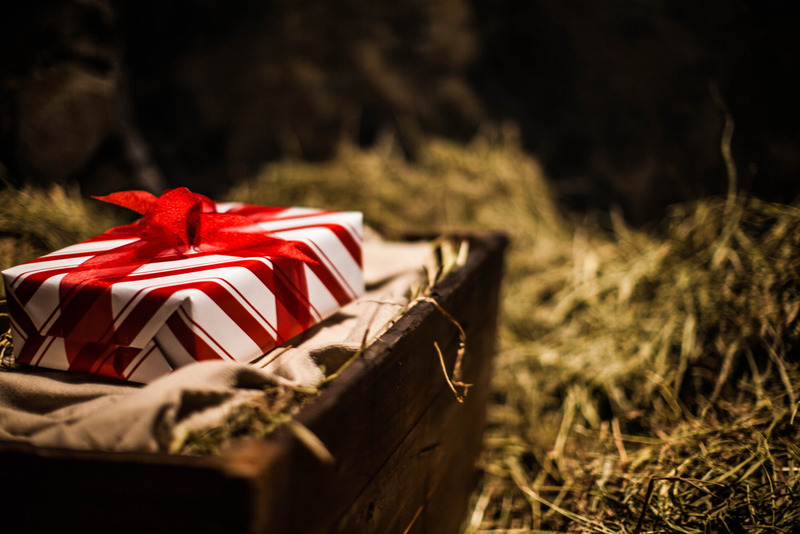 Unfortunately, we’ve almost forgotten the meaning of those original gifts. They were given to honor Jesus—but all too often today, our gift giving has become self-centered and materialistic, or even burdensome. Help your son see it instead as an opportunity to express love and respect for others. Help him also discover the real meaning of Christmas. At Christmas we celebrate the birth of Jesus Christ over 2,000 years ago. And we celebrate His birth because He was God’s gift to us—for through Him, God demonstrated His great love for us. The Bible says, “For God so loved the world that he gave his one and only Son, that whoever believes in him shall not perish but have eternal life” (John 3:16). In the midst of all the busyness of Christmas this year, ask God to help you keep Christ at the center of everything you do. And pray too for your son, that he will receive God’s gift of His Son into his life. “Thanks be to God for his indescribable gift!” (2 Corinthians 9:15). Have you received God’s gift? Find out how.